Magento 2.3 is coming, and with it come a series of important features set to make Magento stores faster, easier to manage, more user-friendly and even more secure. Don’t doubt that several new features stand to have a meaningful impact on your eCommerce business. Let’s take a look at 6 of the features which are likely to matter most to store owners. What percentage of your traffic comes from mobile? I’ll be brave (but not very) and guess that right now, approaching the end of 2018, it’s higher than it was last year; unsurprising as shopping behaviour evolves and the demographic at ease buying through their phones grows ever larger. But I’ll also bet that your conversion rate on mobile remains relatively static? 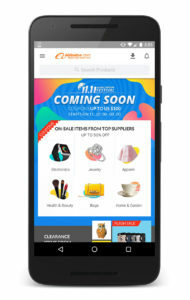 The future solution for eCommerce retailers will almost definitely be Progressive Web Apps, which will facilitate an app-like experience without the need to download an app. Among the benefits of PWAs are faster load times and a number of features such as push notifications which will make it easier for users to return to your site. Magento 2.3 supports the creation of PWAs by including a PWA studio that developers can use to build applications that support your online store and enhance your users’ shopping experience. To give some perspective of the scope of PWAs, in one case study, Alibaba increased conversion from mobile by 76% through the use of PWAs. Exciting, right? Good news for businesses that keep stock at multiple locations, Magento 2.3 promises in-built functionality that will enable store owners to store and ship from multiple locations dependently or independently of stock destination. Cleverly, this functionality comes complete with dynamic shipping options that allow you to automatically work out the total cost of shipping and pass it on to the customer. 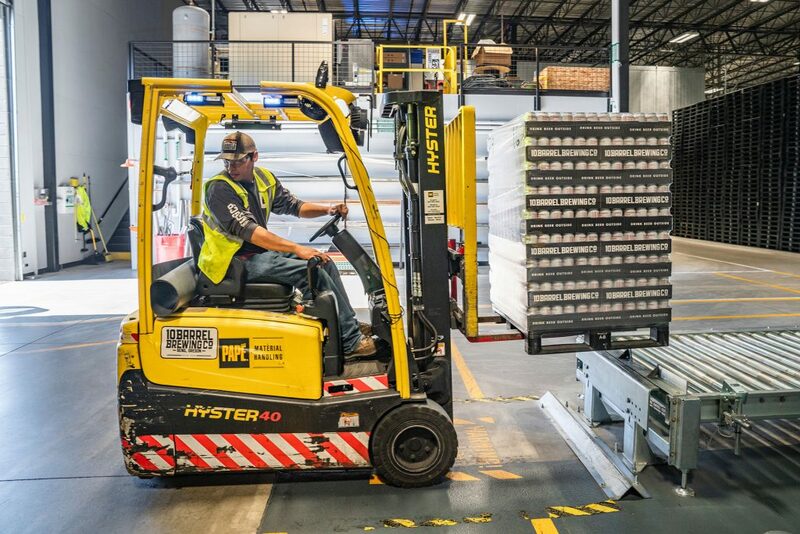 Multi-source inventory will be a key improvement for aspiring international e-commerce businesses or traditional bricks-and-mortar retailers who keep and ship to online customers irrespective of stock location. A more technical aspect of the improvements Magento store owners can expect is that, by introducing support for GraphQL, Magento 2.3 will enable information to be pushed and pulled to and from your store using much smaller packets of data meaning faster load times. This coupled with the fact that 2.3 supports asynchronous bulk API calls represents further potential for a faster Magento store. Giving eCommerce retailers the ability to create and change pages using a simple drag and drop interface, Magento 2.3 Commerce will provide store owners with more control over their site content directly from the backend decreasing the need for expert support. This comes as a result of Magento’s purchase of Bluefoot from a UK-based firm in 2017. You can expect an interface similar to that you might use to create marketing emails but one which gives you control of the look and feel of your site. Initially, Page Builder will only be available in Magento Commerce but the hope is that something similar will become available for Magento Open Source (formerly Magento Community) in the future. 2FA is a security feature now available as standard in Magento 2.3. It’s inclusion in Magento 2.3 follows a general trend in digital to require something beyond a simple password to gain access to an account. Google and Amazon push customers towards 2FA and have done for some time, which makes adoption a no-brainer for any eCommerce retailer. 2 Factor Authentication has been available via extensions on Magento 2.2 for some time but 2.3 offers it straight out of the box. 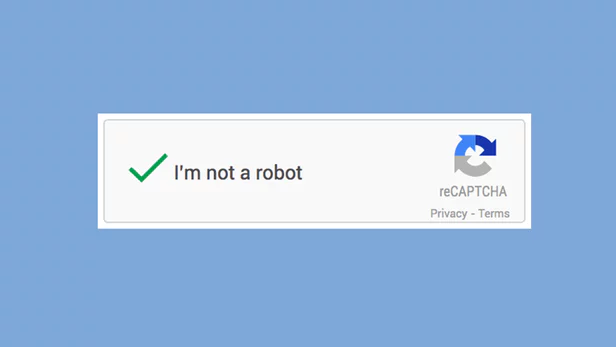 Basically, reCAPTCHA can require that someone trying to access a website proves they are human, usually by ticking a box identifying themself as “not a robot”. This adds an extra layer of security to the site by preventing access to unwanted bots whose intentions may not be entirely honourable. It provides a ready alternative to the existing Magento CAPTCHA module. All in all, Magento 2.3 marks a significant step forward in Magento’s development and underlines its unassailable position as the world’s most complete eCommerce solution. The potential of PWAs is of course a source of particular excitement for the forward thinking online business. Finally, if you are still using Magento 1, the release of Magento 2.3 should make you sit up and consider whether it’s time to migrate. As they say, timing is everything. And this could well be the moment!